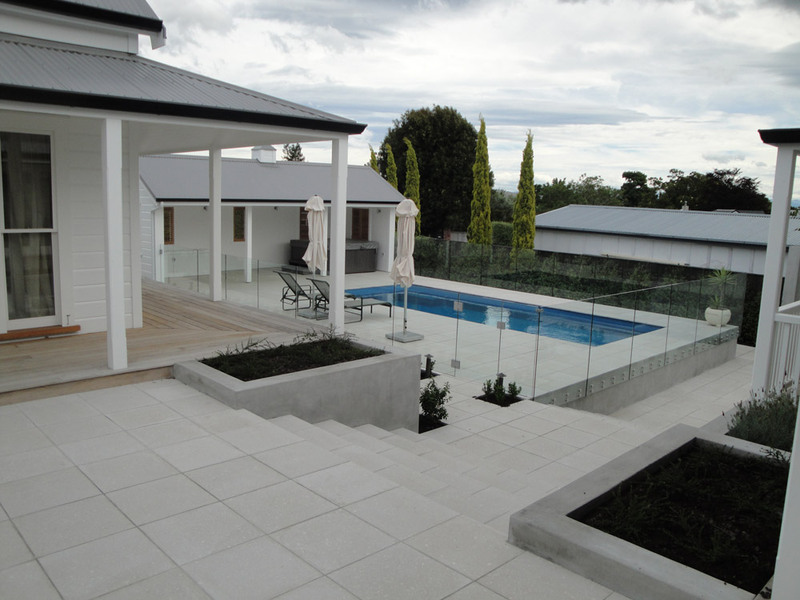 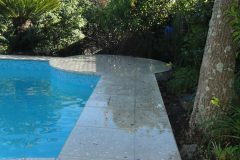 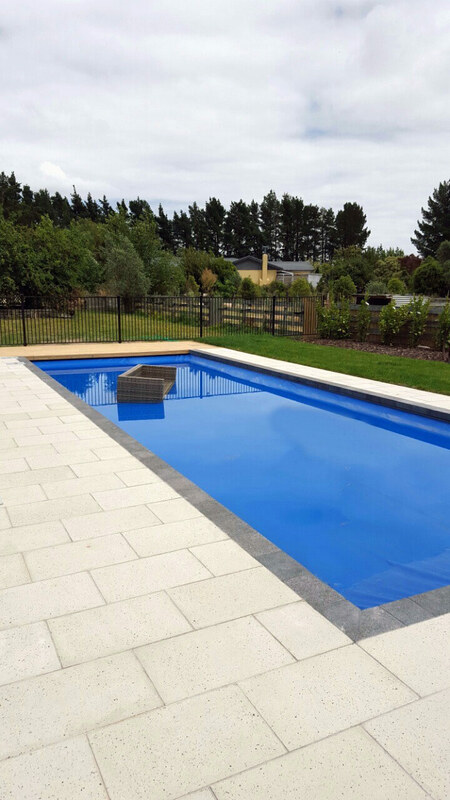 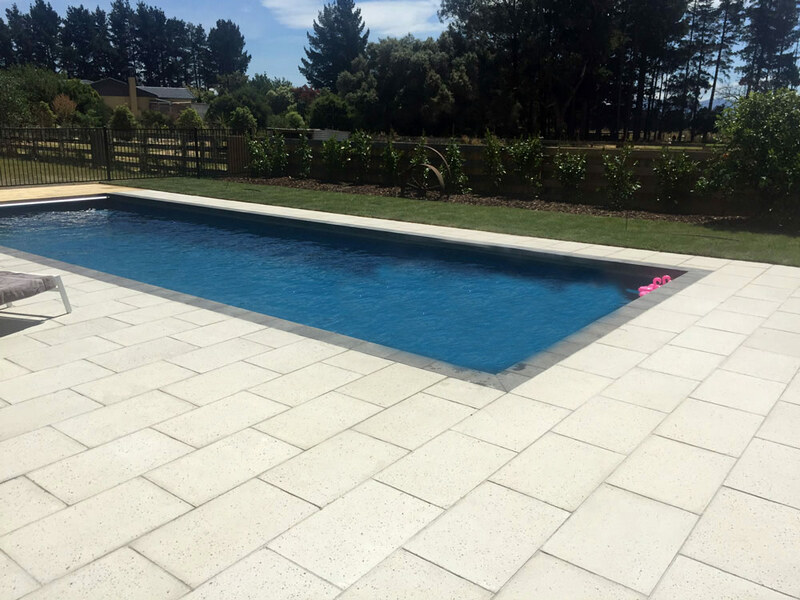 Veneto Bullnose pavers offer a fantastic pool surround paver with matching body paving, The Terrazzo Veneto honed paving and Pastelli Veneto shotblasted ranges are both perfect paving product for pool surround paving and pool copers and steps. 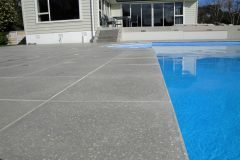 The Veneto ranges can be supplied with either a honed or shotblasted surface texture, both surface textures are provided through an inline processing station. 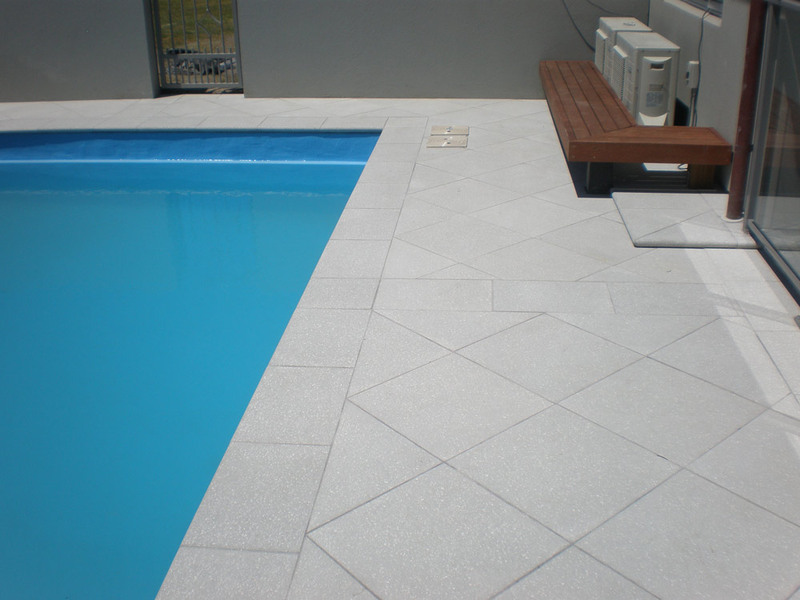 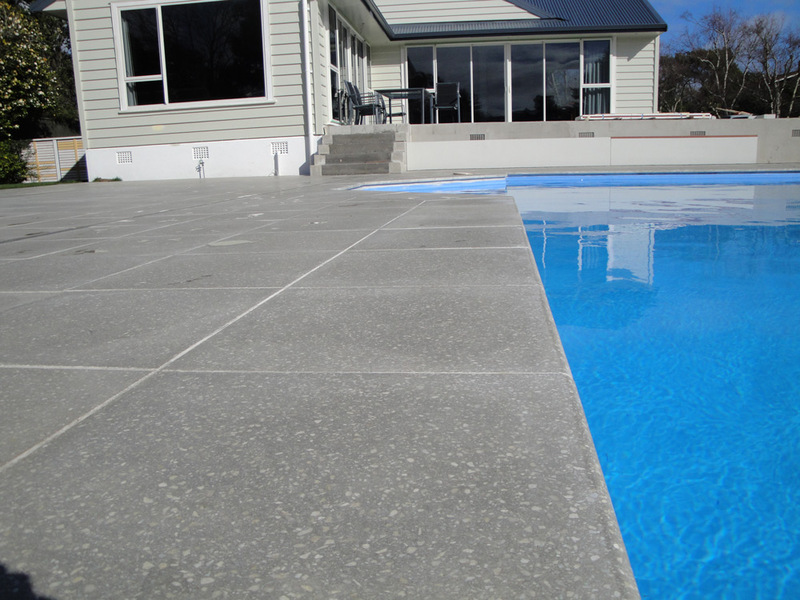 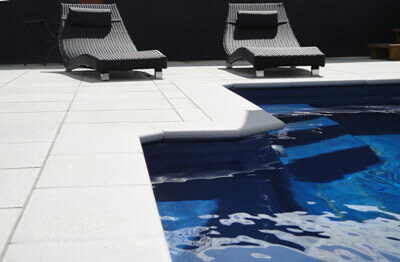 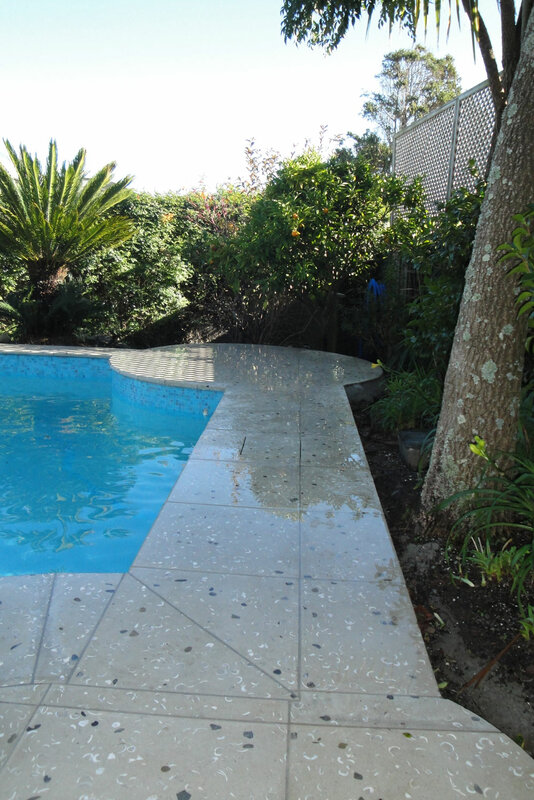 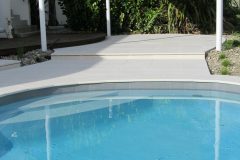 Veneto bullnose pavers provide a soft underfoot surface perfect for around a pool. 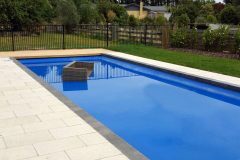 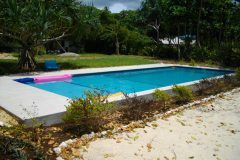 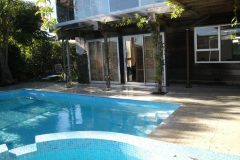 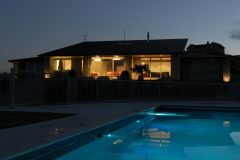 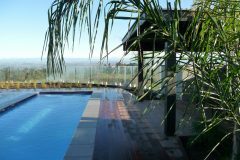 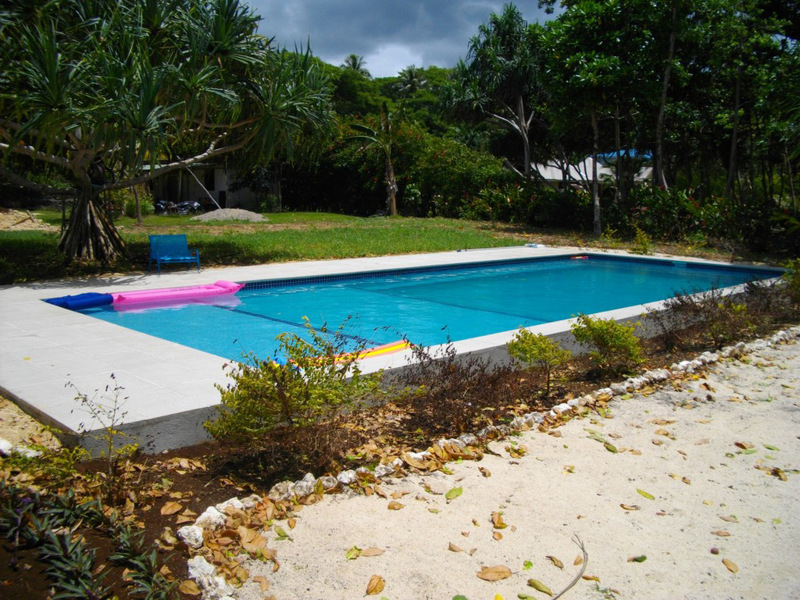 Are the pavers suitable for pools? 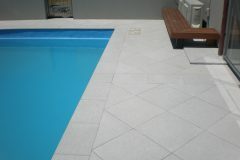 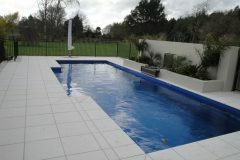 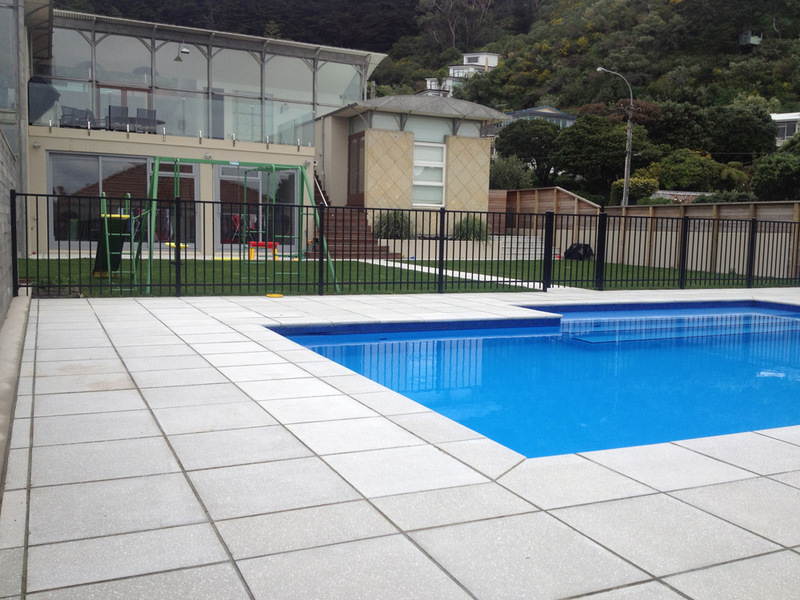 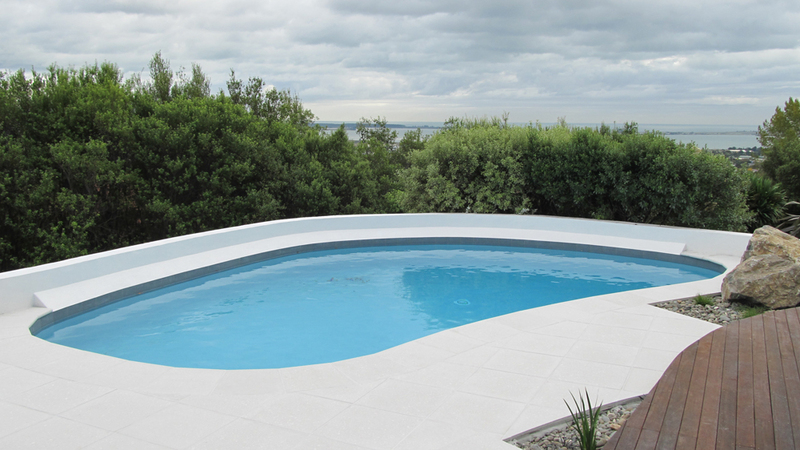 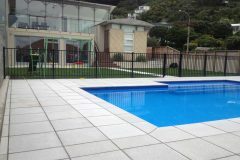 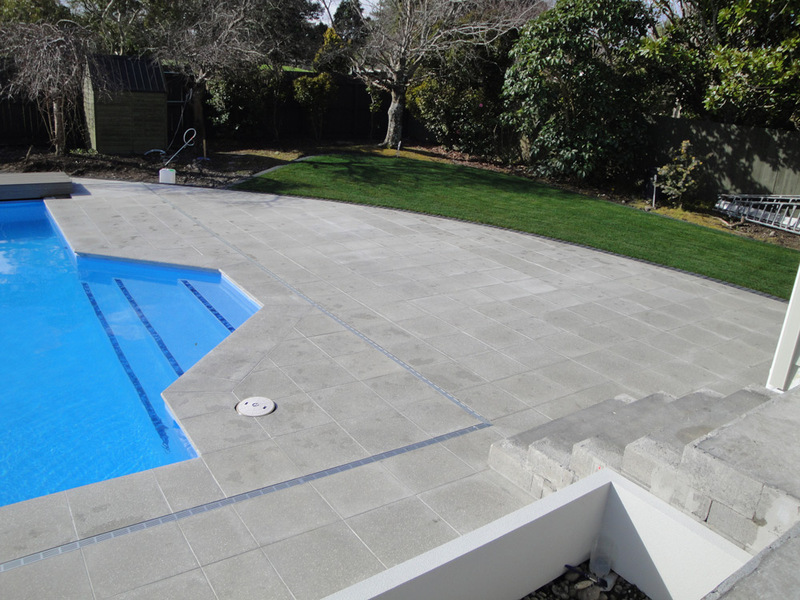 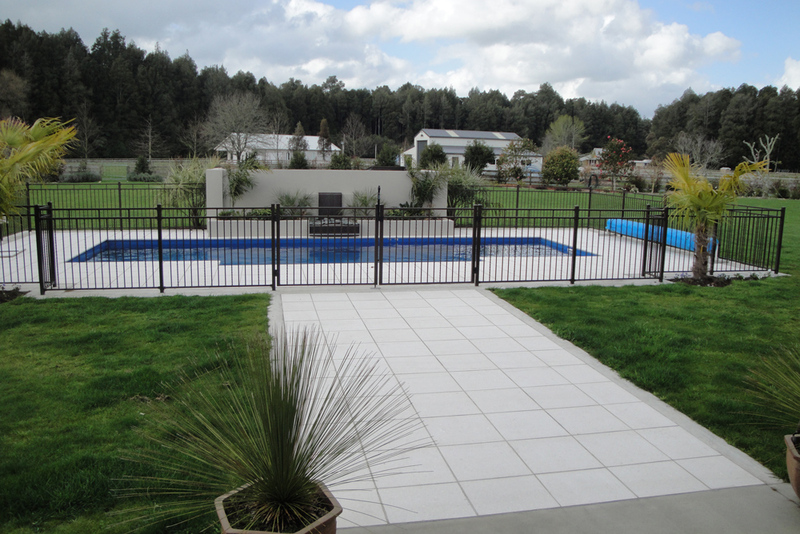 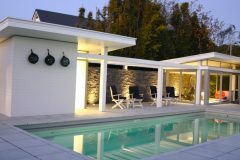 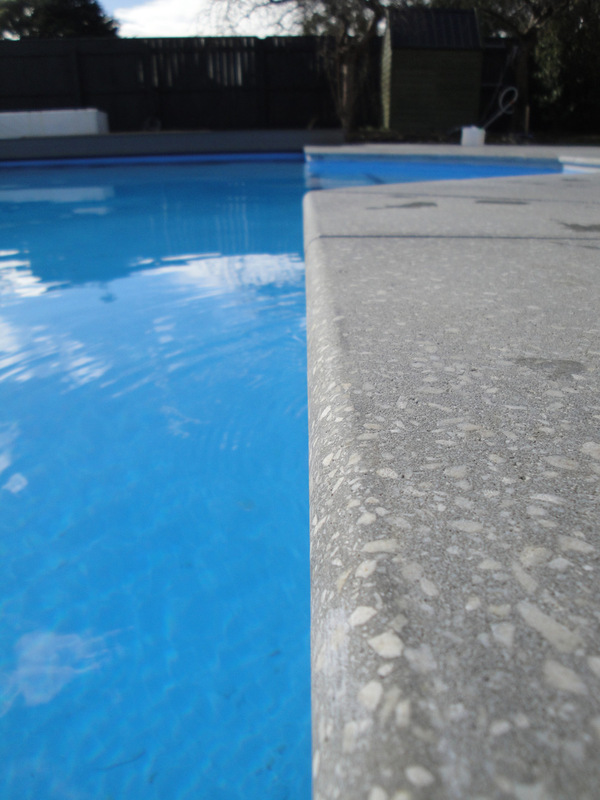 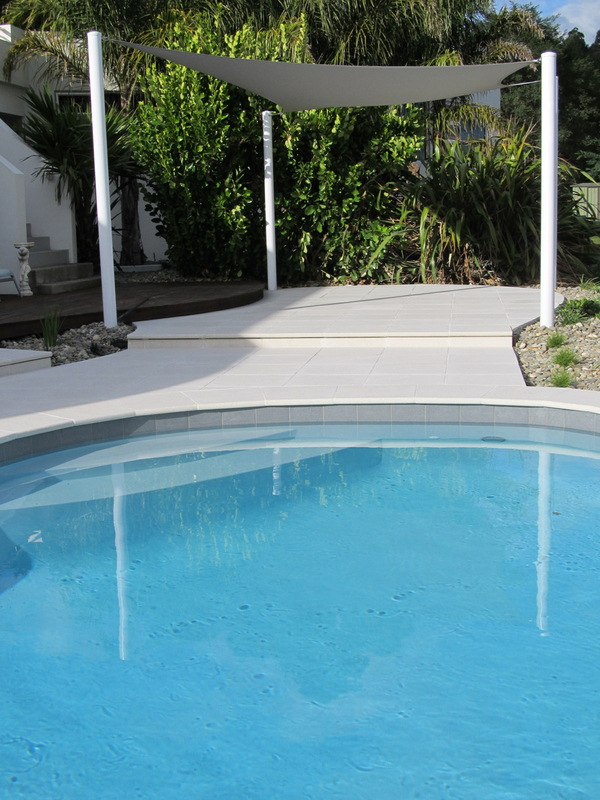 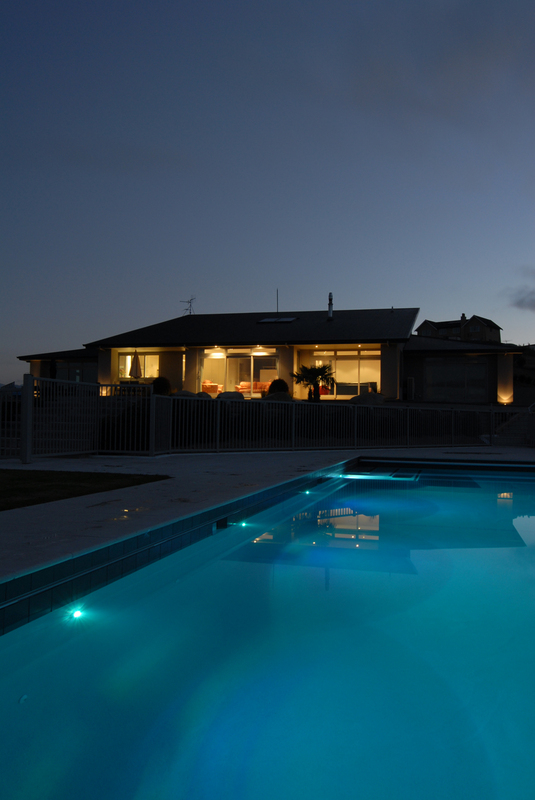 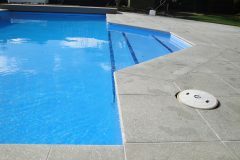 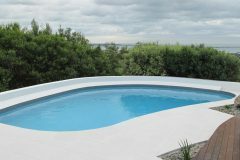 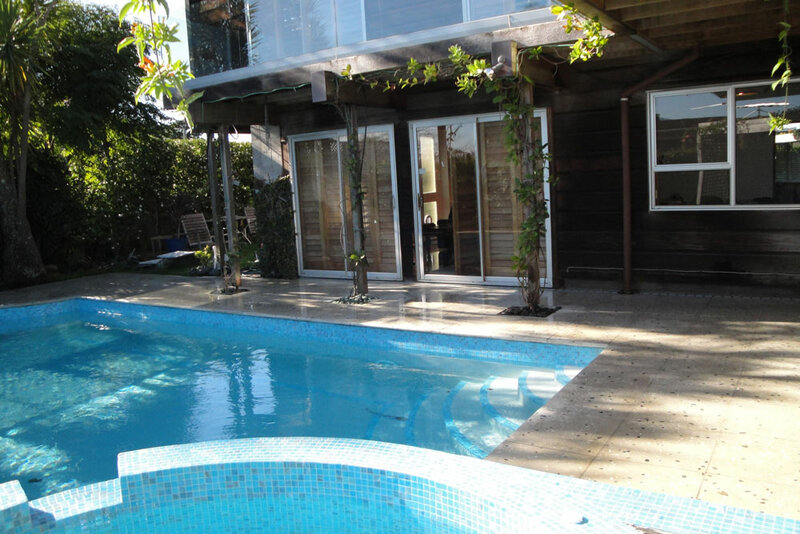 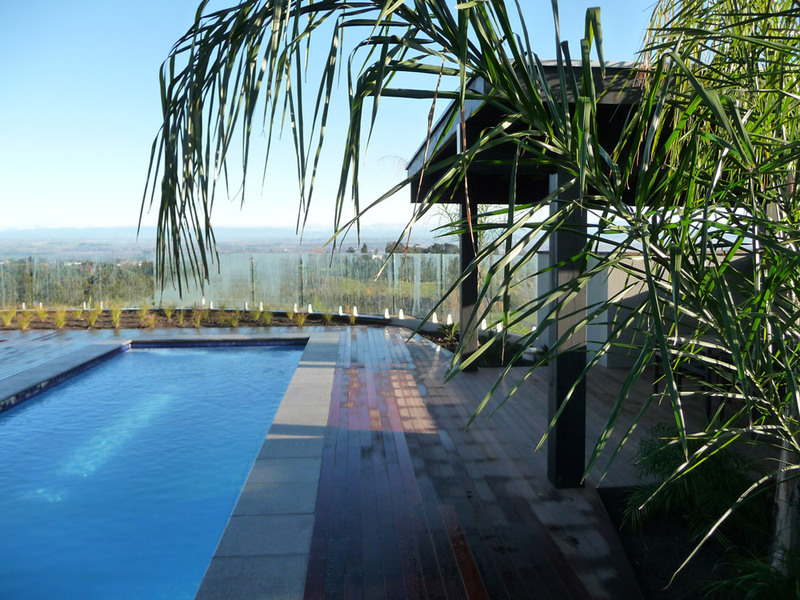 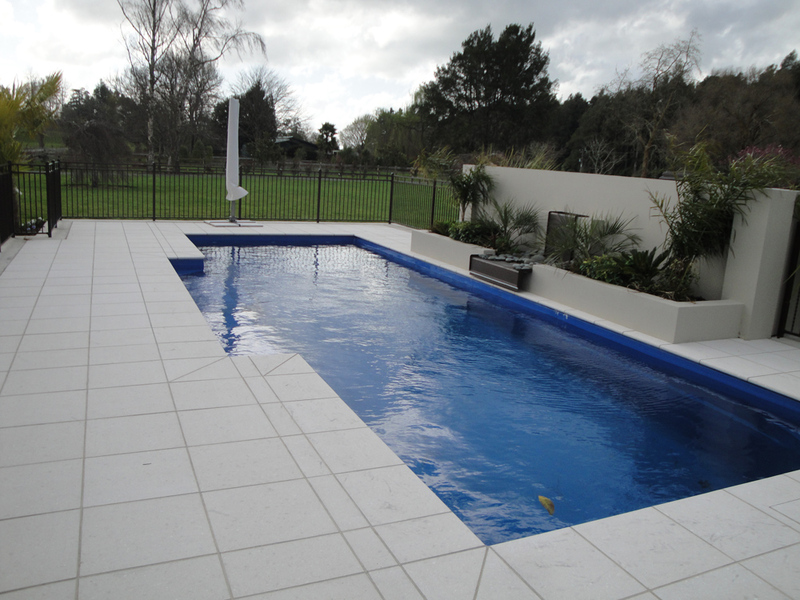 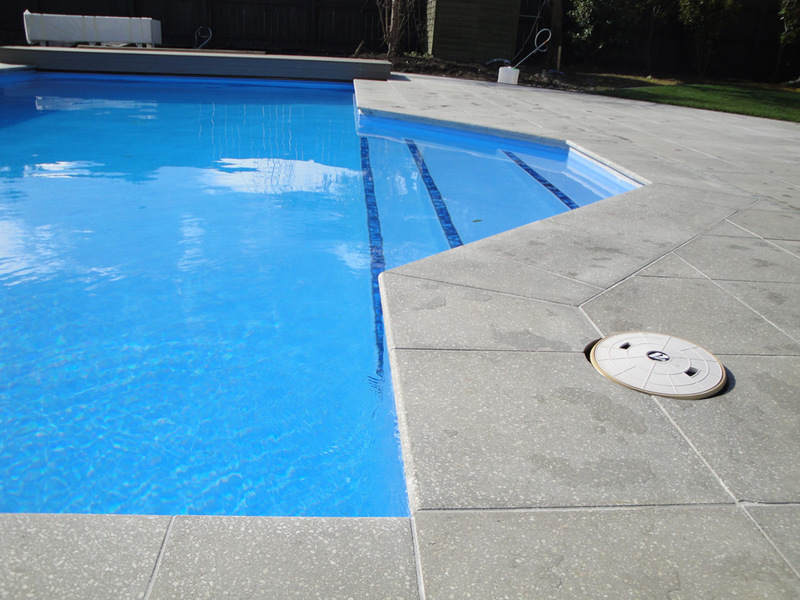 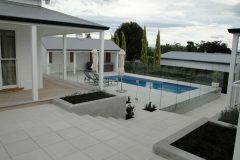 All Veneto bullnose pavers are both chlorine and salt safe for pool use. 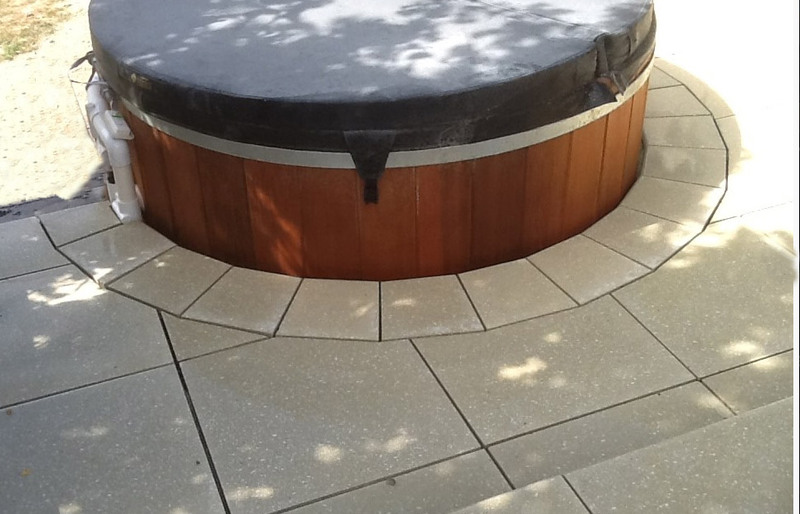 Are the Veneto pavers Non Slip? 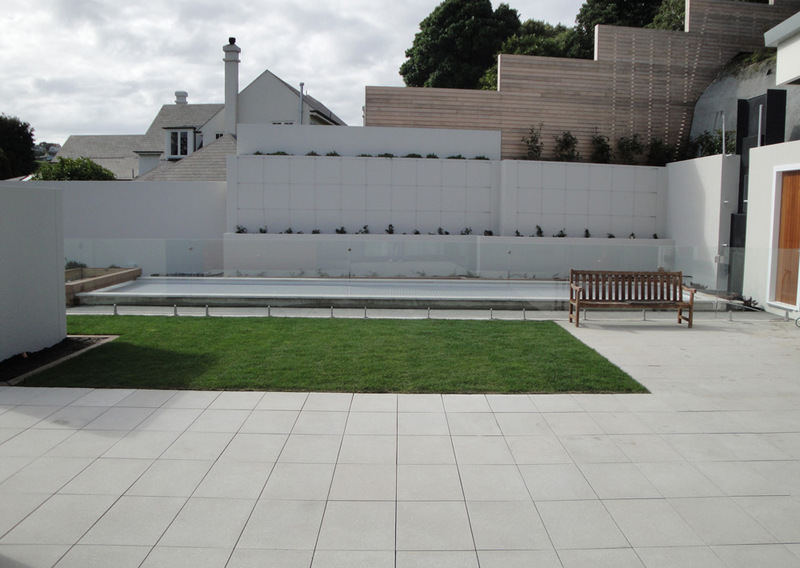 All Veneto bullnose pavers are manufactured as a square edge paver, this allows us to offer you a Bullnose pavers with a range of edge finishes. 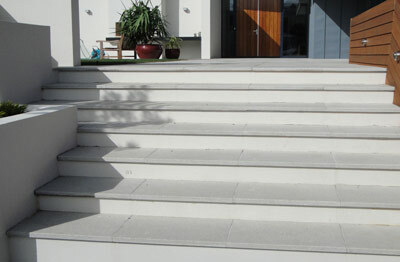 These include the traditional full round details to the modern square edge and pencil edge detailing. 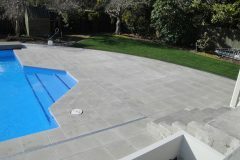 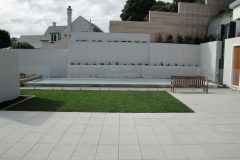 The edge detail applied to your paving is completed thruogh the use of an Italian inline machine. 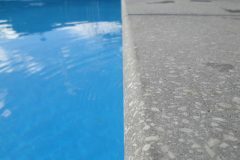 The machine allows us to providing a consistent high quality edge detail.